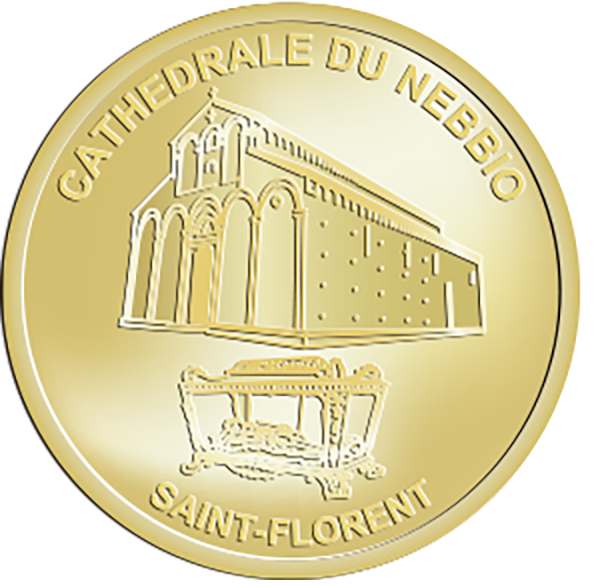 Saint-Florent Cathedral or Nebbio Cathedral (Cathé drale du Nebbio) is a former Roman Catholic cathedral and French national monument located in the town of Saint-Florent in Corsica. It is now the church of Santa Maria Assunta. It was the seat of the Bishop of Nebbio until 1801, when the diocese was merged into the Diocese of Ajaccio.